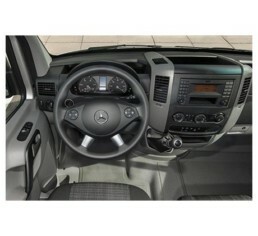 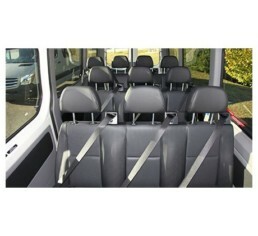 Sprinter minibus is a 15 to 17 seater (Mercedes or similar) is the most comfortable in its category. 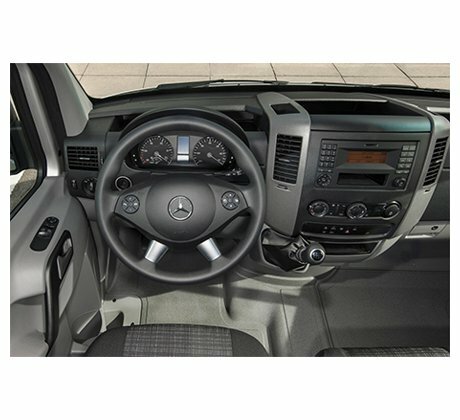 Comfort, security and elegance of the star brand for group transport. 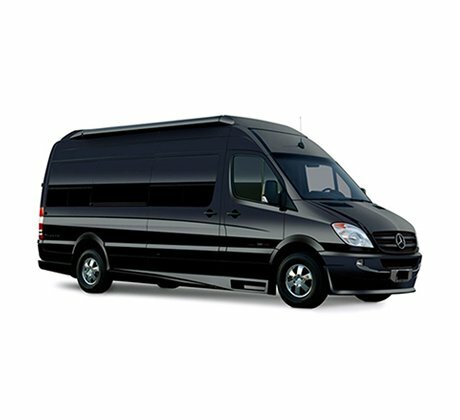 Please contact us for groups larger than 17 passengers.